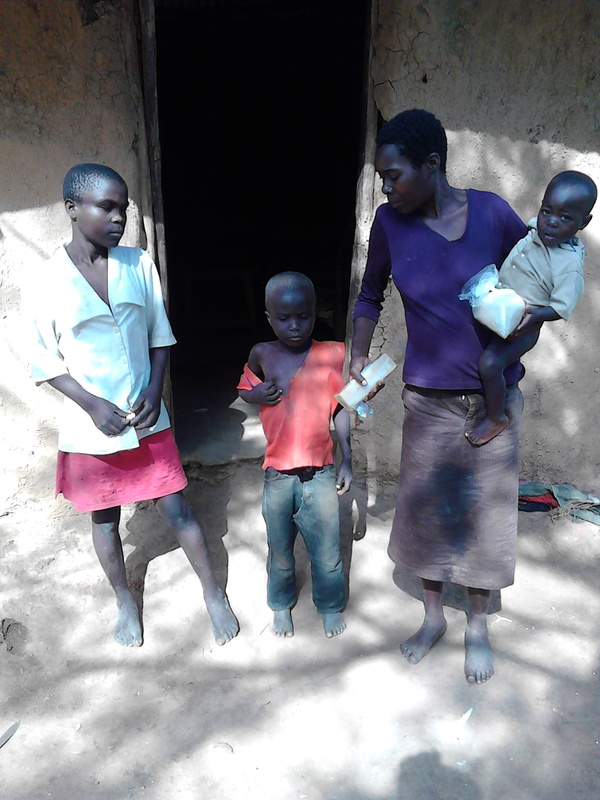 Today I had a visit to this family.The Holy spirit gave me a direction and I had taken to them a kg of sugar and bar soap to wash the children,s school uniforms. They were so happy because they were lacking totaly I also found the boy in the middle sick and there was no money for treatment.I was forced to donate a few to help him get treatment.Praise the Lord for the friend who donated.May God bless you.And surely he has planned to surprise us who extend our love to the poor. This entry was posted in Sam's Blog on July 12, 2015 by Sam.